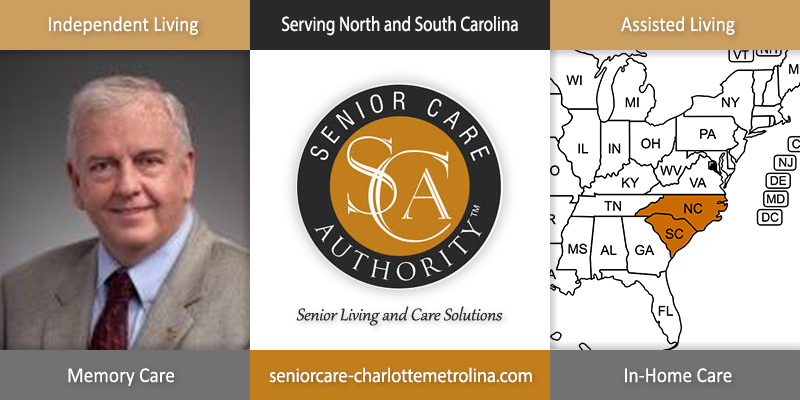 Meet Mike Mannion, Owner of Senior Care Authority of Charlotte Metrolina. Senior Care Authority, the assisted living, dementia and residential care placement services franchise, announced the launch of its Mecklenburg with surrounding North Carolina counties and York with surrounding South Carolina counties franchise and website, https://seniorcare-charlottemetrolina.com/, on Aug 23, 2018. Owner Mike Mannion offers options in independent living, assisted living, memory care and continuing care to Mecklenburg, Gaston, Cabarrus, Union, Stanly, York, Chester and Lancaster counties in North and South Carolina. Based upon his personal experience with his parents, Mike desires to provide a much needed service, supported by a well respected organization. Senior Care Authority is dedicated to providing compassionate care for aging adults and their families. He decided to partner with Senior Care Authority and its nationwide network of caring professionals, to help him offer this assistance most effectively. Families who work with Senior Care Authority find that the process of looking for assisted living and other care services go smoother by saving time, money, and added stress. The company provides guidance concerning your loved one, including finding the best places to live, receiving the proper care, and navigating through a complex healthcare system. Senior Care Authority also serves the needs of older adults, their families, and others in senior services sectors with their bi-weekly podcast, “The Aging Boomers”. This incredible resource was started by founder Frank Samson in 2009 and is considered a great resource to many. The link to these relevant interviews and information is available at the new website. Mike Mannion has lived in North and South Carolina for over 25 years where he held executive level positions in Fortune 500 companies. After a successful career in business building and leading teams, he chose to redirect his energy to helping older adults and their families. Mike assists families by providing expert counseling on the many care options available. His goal is to ensure that seniors have the most healthy, safe, and enjoyable knowledge and experience, he is able to minimize the stress of re-locations and other challenges. Email Mike for more information about resources in the Charlotte Metrolina area.